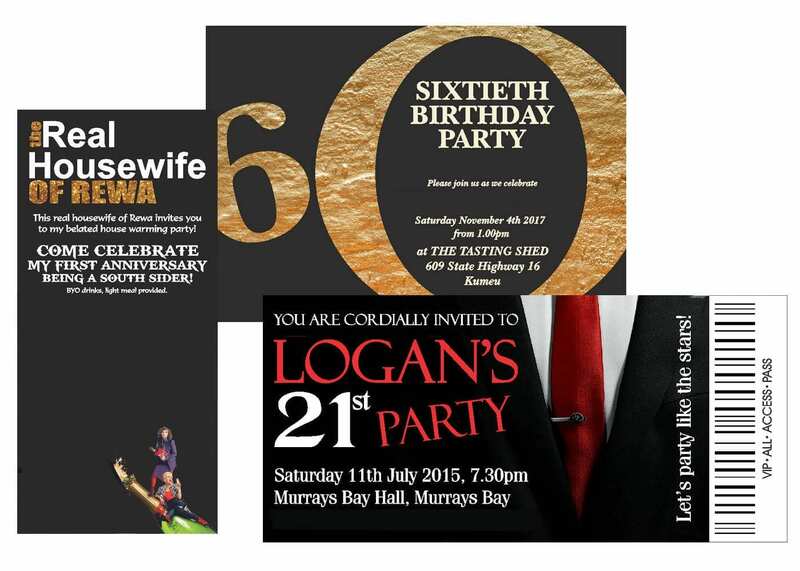 Magnetic invites are a unique and creative way to get the word out about your wedding day, party or product launch. We can make them to any shape or size you want, with an amazing full colour photograph or just plain and simple ….you choose, we make it really easy. Simply send us the artwork or a brief of what you want on it and we will take care of the rest. We will send you a printed proof of what it will look like to sign off, so you get the look you want with no surprise’s. 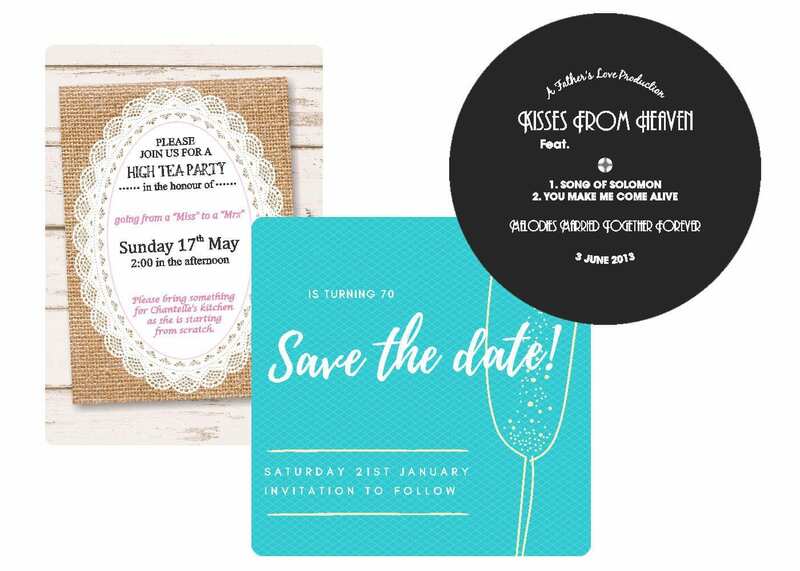 Our magnetic invites are so cost effective they are in many cases cheaper than a cardboard version from the stationary shop!! Plus they are your design and can be keep for a lifetime.